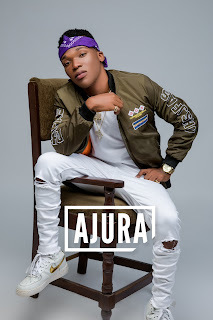 G-Worldwide announces two new artistes Ajura & Easy Jay. 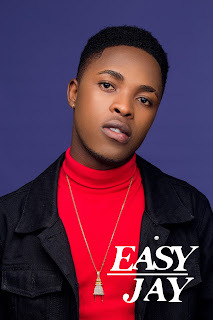 HomeNEWSG-Worldwide announces two new artistes Ajura & Easy Jay. 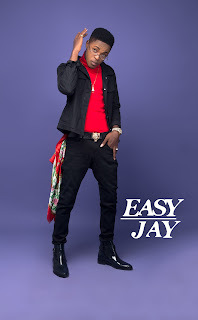 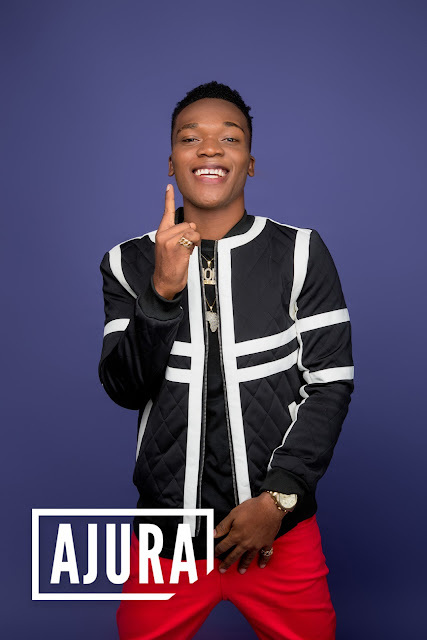 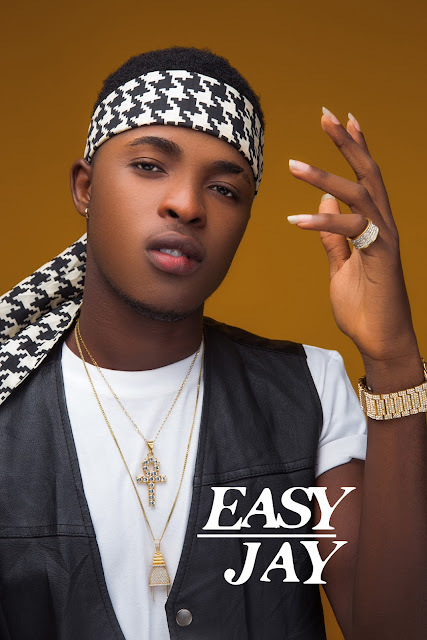 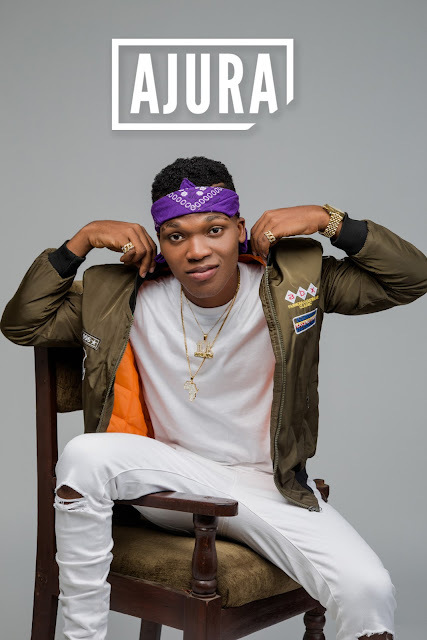 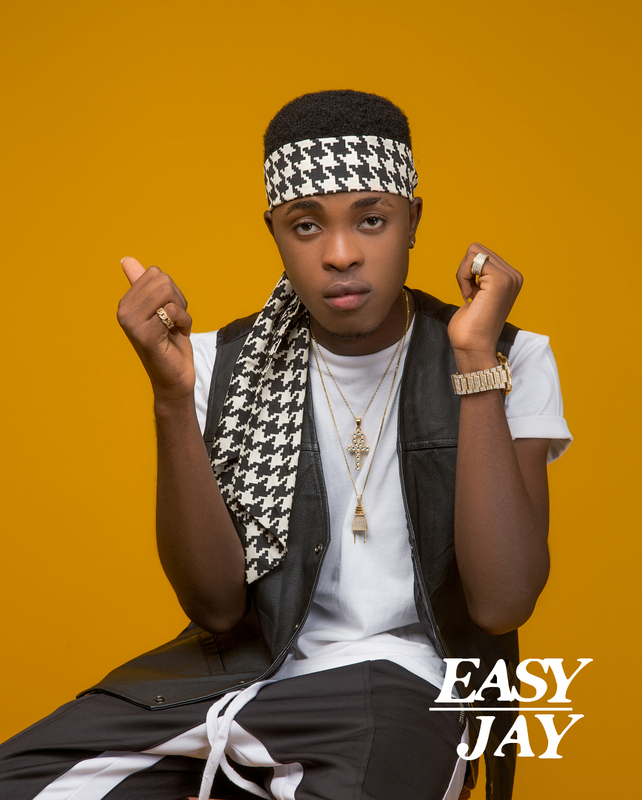 Lagos, Nigeria: G-Worldwide Entertainment, the premier African music company, is proud to announce two new signings Ajura and Easy Jay, and introduce them into the market. G-Worldwide Head of Artist Management, Louiza Williams said: "We are thrilled to welcome Ajura and Easy Jay to the G-Worldwide family. 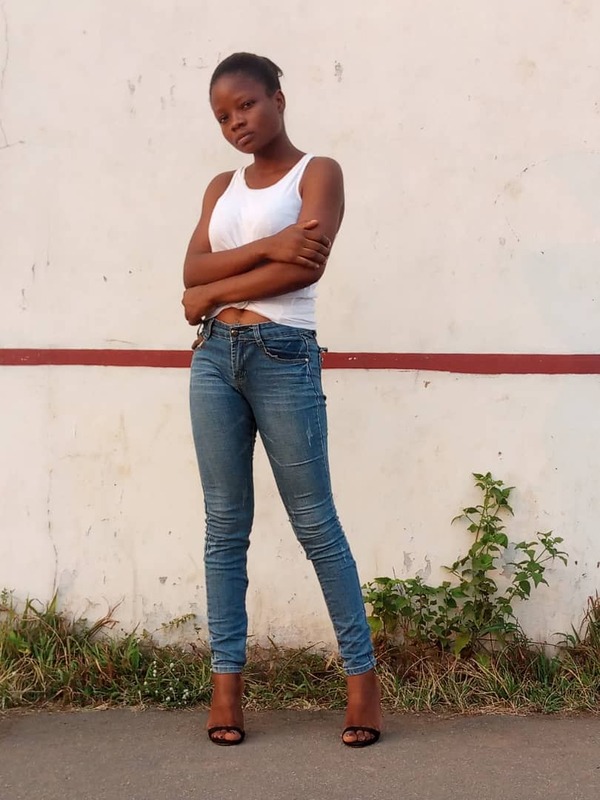 They have all it takes to develop and become superstars in the African music scene, and will be game-changers in dominating and bringing African music to the world. 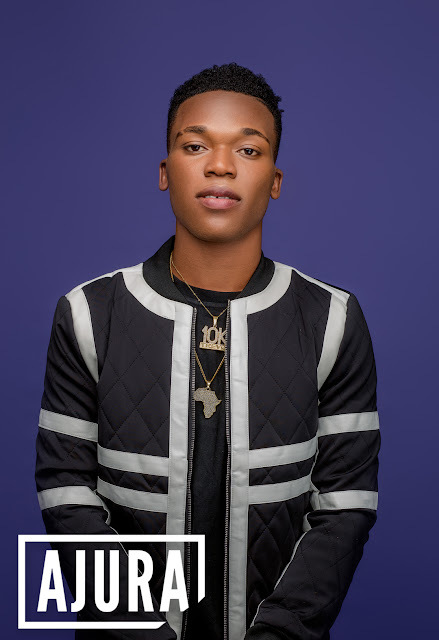 We are extremely excited to have them as a part of the team and are eager for the journey ahead." Easy Jay watched his parents go through a divorce as a kid. But that didn't stop him from finding his path.